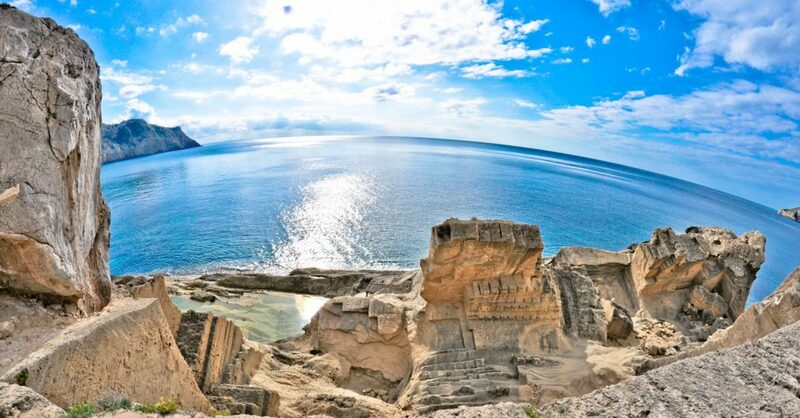 Top 10 Reasons To Visit Ibiza This Summer! 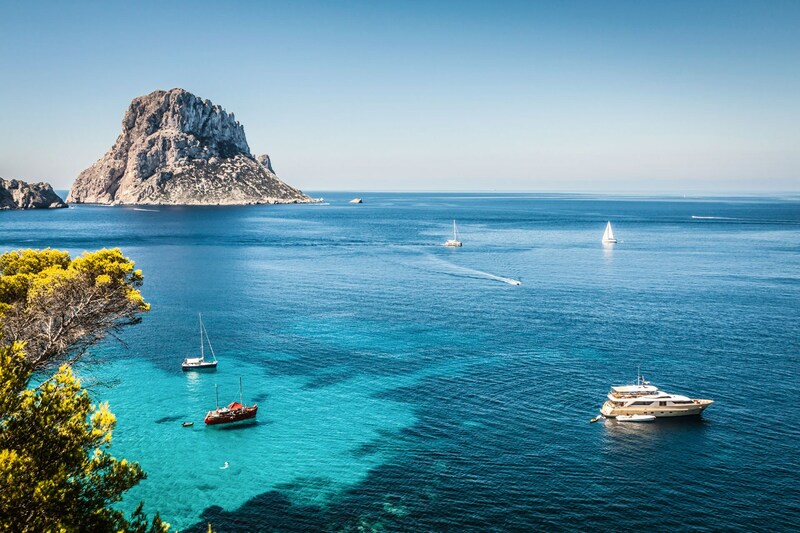 There are so many wonderful places to visit around the world, so why should you visit Ibiza? We are here to tell you exactly why, with our Top 10 Reasons! With over 90 beautiful beaches, amazing restaurants and of course some of the best clubs in the world, all right here on the island, there is something for everyone here. Book your holiday to Ibiza this Summer and we promise you won’t be disappointed. 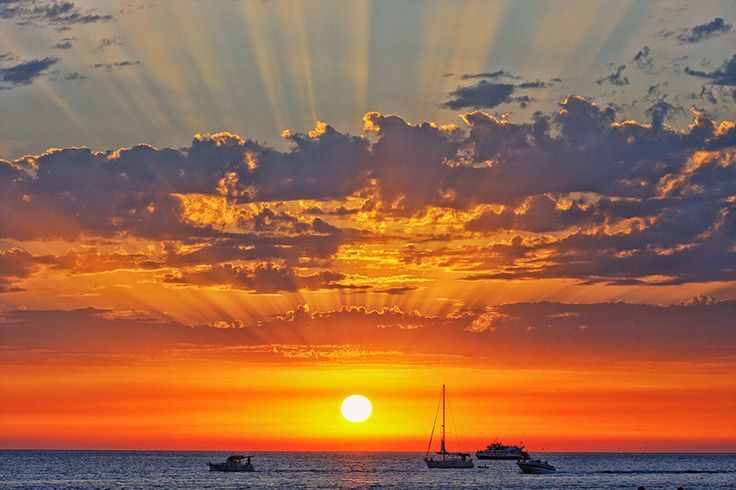 The sunset of Ibiza is without a doubt one of the most stunning views in the world, whether it’s to the sounds of drums at Benirras, along the sunset strip in San An or at our very own sunset roof garden, we can guarantee this sunset will fill both your heart and your iPhone storage. Check out our favourite sunset spots of the island HERE! Legend has it the famous landmark Es Vedra is the tip of the sunken civilisation of Atlantis and is the third most magnetic point in the world, meaning even a sailors compass won’t work near this magical rock. Over the years many people have also claimed to see UFOs and mermaids here (who really knows) but you’re sure to feel the mystical energy of this rock on a visit. Because you can’t really hire a jetski on the Thames. 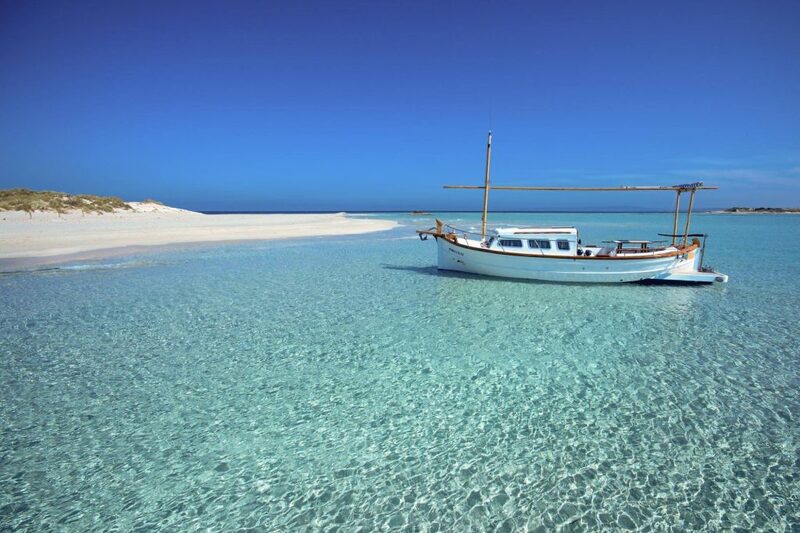 Take advantage of what the island has to offer with a banana boats, parasailing and jet skis. 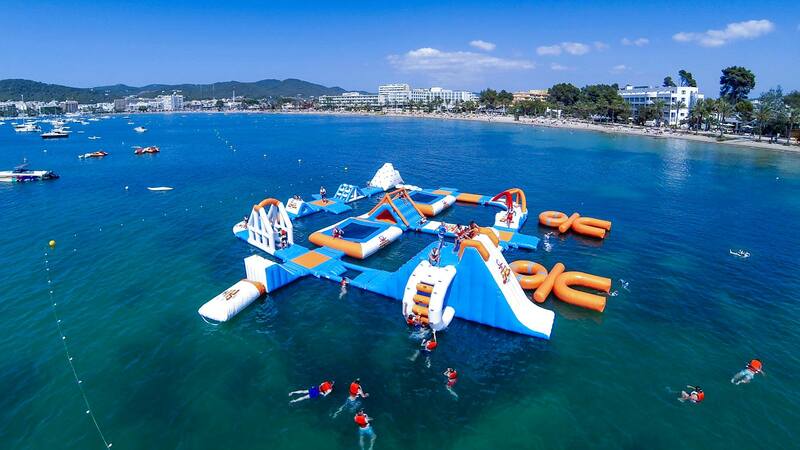 If you’re feeling a little more adventurous, there’s always our very own Total wipeout course Ocean Mania if you’re in need of a morning after thrill ! One of the island’s top attractions, the Hippie Market is the ideal destination to pick up a gem for all your clothing, jewellery and artefact needs. 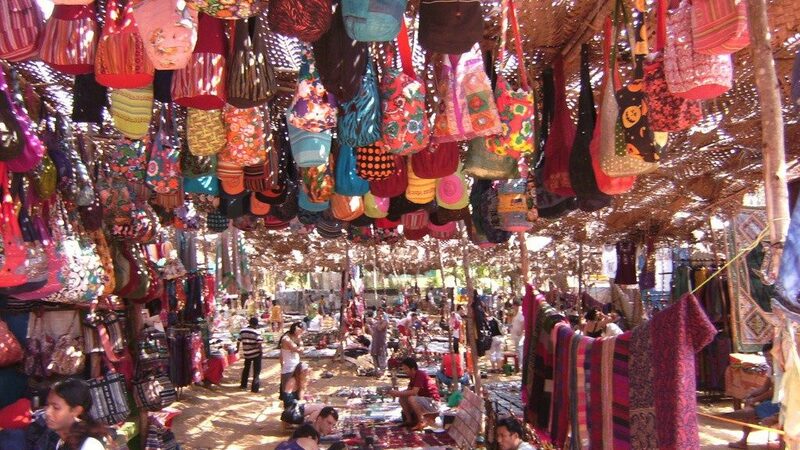 Full of handcrafted wonders, it’s a place where no one would even bat an eyelid if you came back boasting a multi-coloured, tasseled and sequinned poncho, a healing crystal, or an ornament made form recycled waste! 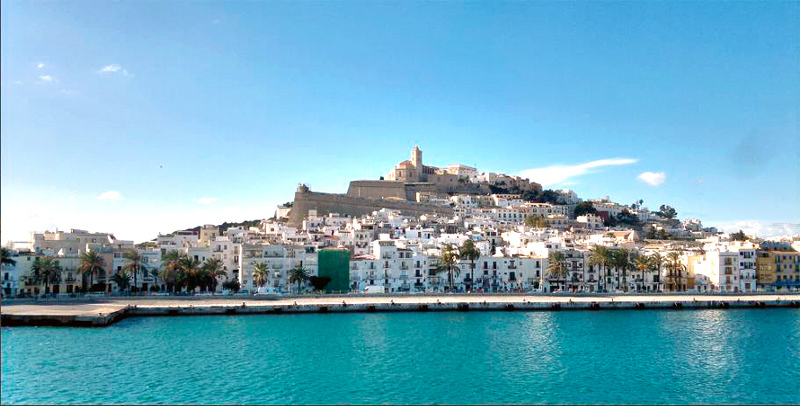 Dalt Vila – Ibiza Town! A medieval fortress with wonderful panoramic views, a treasure trove of history, mystery and discoveries, spanning 2,500 years are all encapsulated in this UNESCO World Heritage site. Expect aching thighs, killer views, and an obligatory stop for ice cream. If you’re gonna dance ’til sunrise, it’s probably a good idea to make sure you’ve got some solid fuel to burn before hitting the bars and clubs. Luckily, Ibiza has an excellent culinary scene, full of fresh Mediterranean fruit, veg, meat and especially fresh fish and seafood! 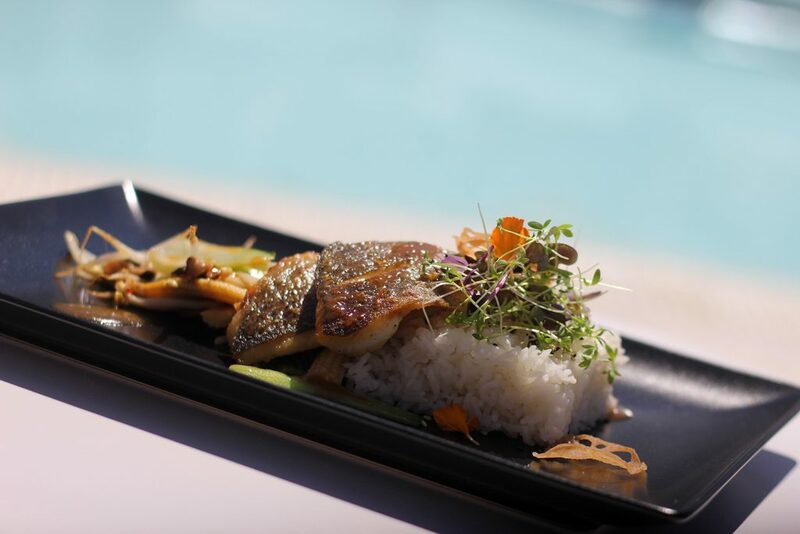 Funky tapas bars are pretty much on every corner but if you fancy more of a fusion cuisine then visit the restaurant at O Beach Ibiza where you can dine al fresco with our tantalising day menu. 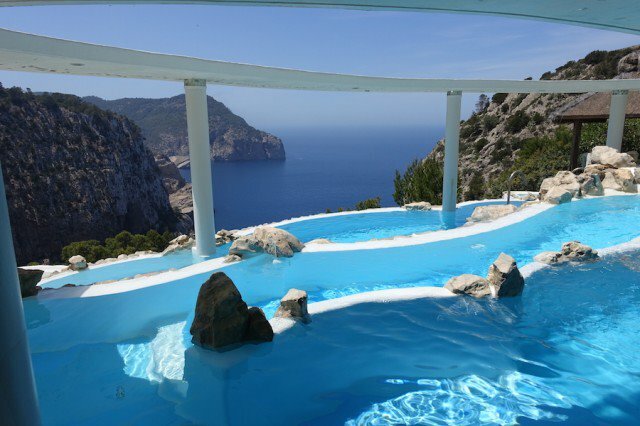 Atlantis in Ibiza is opposite the island of Es Vedra. It’s notorious among the locals and those in the know as one of the spiritual cores of Ibiza. It’s toughgoing to get down there but totally worth it when you catch the sun shines on the structures where it appears that a city has sunk beneath the waters. Read about our lovely dancer Lani’s adventure to Atlantis HERE! If partying isn’t quite your thing, or maybe it is and you’ve just done a little too much of it! Then head on down to one of the one of the most beautiful and tranquil spa and lifestyle retreats the island has to offer! Check out our favourite Spa retreats HERE! And last but not least, definitely the most obvious reason. 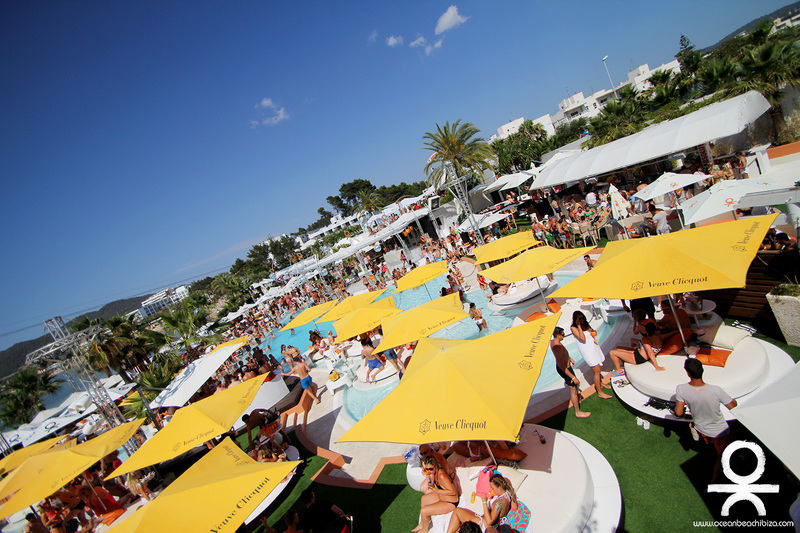 O Beach Ibiza is here! MAKE SURE YOU DON’T MISS out THIS SUMMER ! *Disclaimer: We are in no way connected to Ocean Club Marbella. You are on the list. Thanks! For a list of positions we're currently recruiting for, please click here. © O Beach Ibiza 2019. All rights reserved.